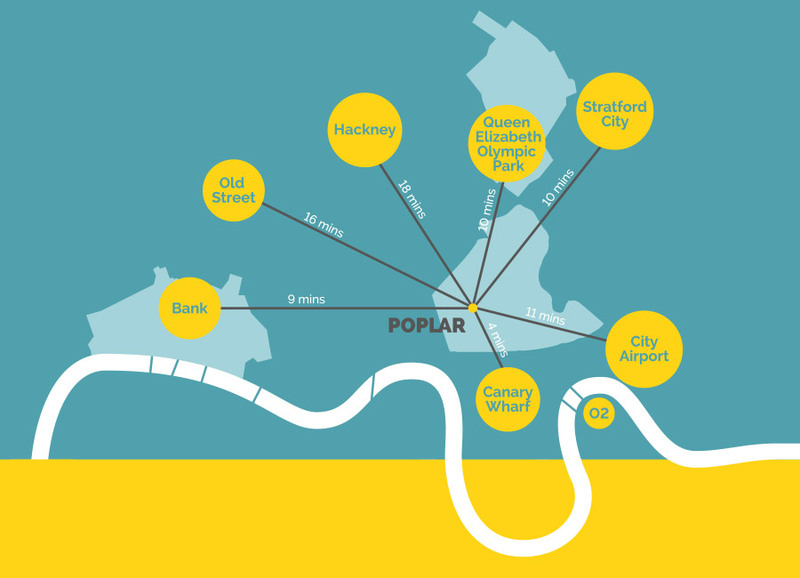 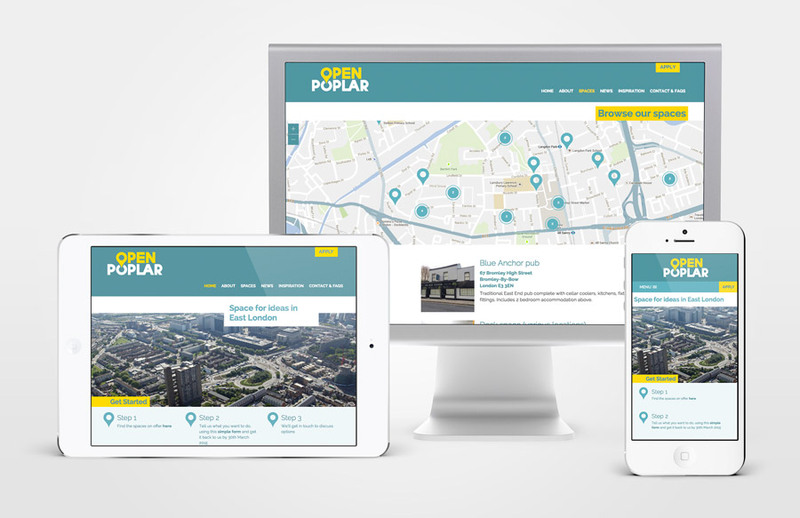 Open Poplar is a new initiative aiming to make the most of the available spaces and facilities in Poplar, London. 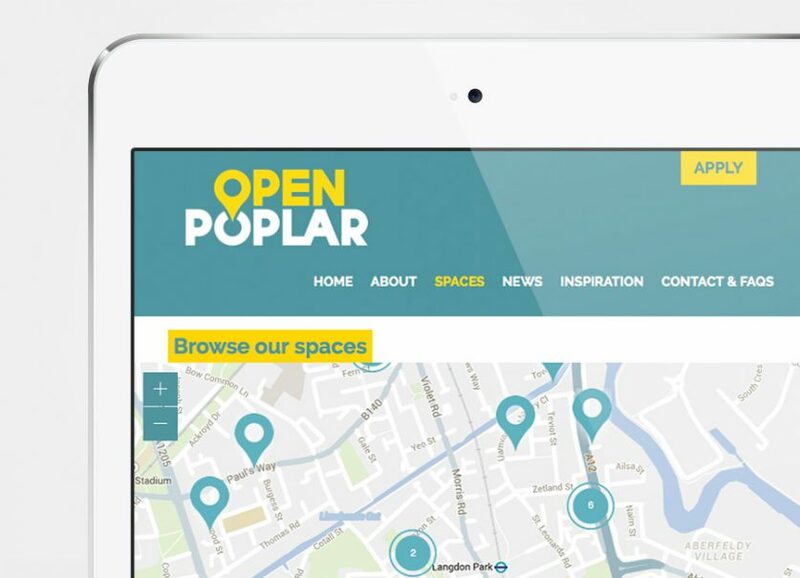 We designed a new logo and identity for the project alongside a website that allows the available open spaces to be easily browsed. 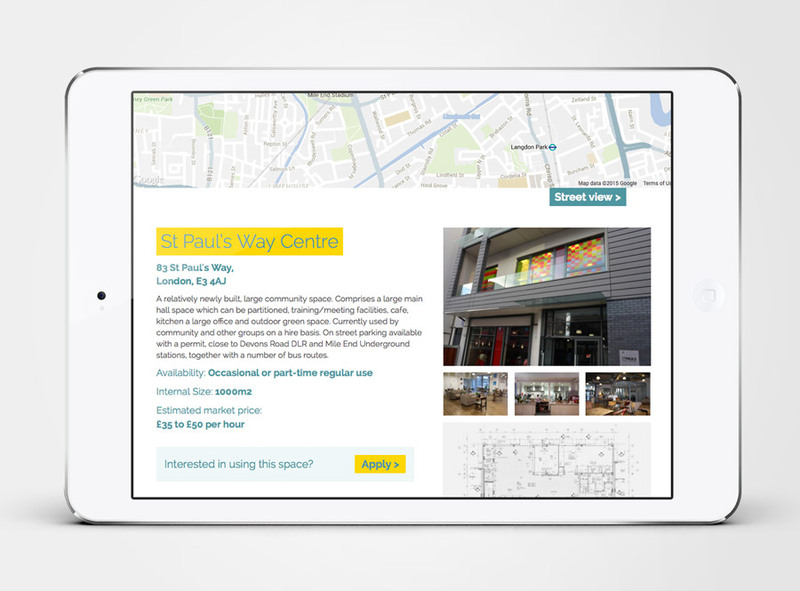 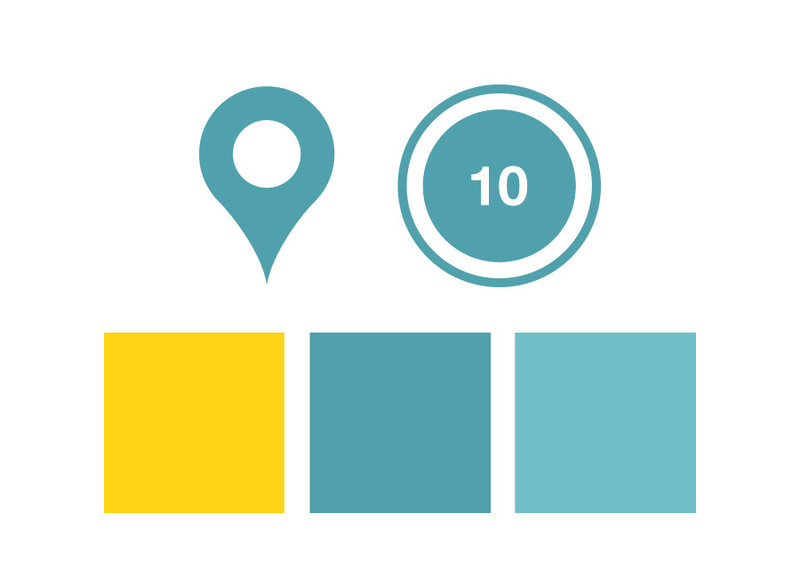 The project also included designing a range of icons, interactive elements and and illustrated map.